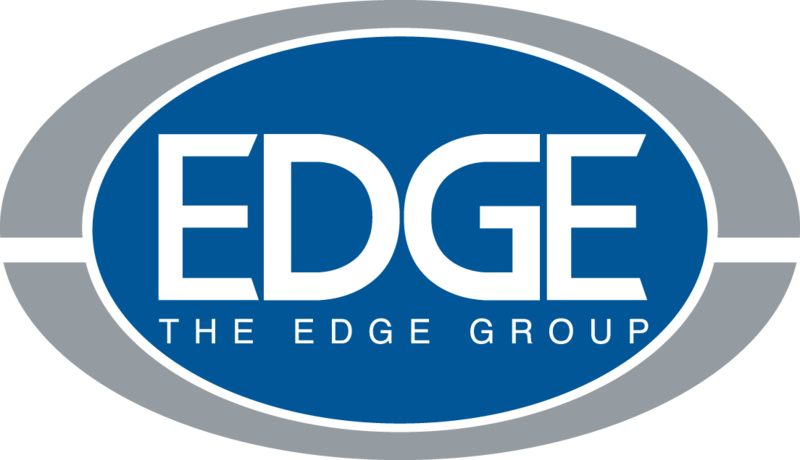 The Edge Group is a distributor-owned buying and marketing group serving the datacom, security, low voltage, electronic MRO, and electronic OEM industries. As a proud member of The Edge Group, Synergy Datacom Supply is committed to offering you extensive inventory selection. Utilizing the group’s purchasing power of more than $700 million, Synergy is able to deliver the items you need at competitive prices. Whether we’re drawing products from our local inventory or Edge’s network of more than 170 warehouses across the U.S. and Canada, we provide the solutions you need.